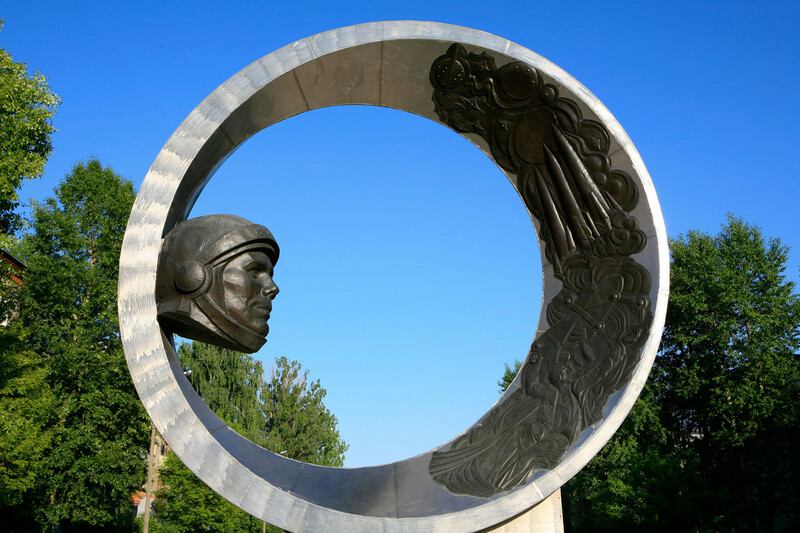 Numerous amazing monuments depicting space dogs, satellites, space rockets and cosmonauts were erected across the country to memorialize the incredible Soviet successes in space. 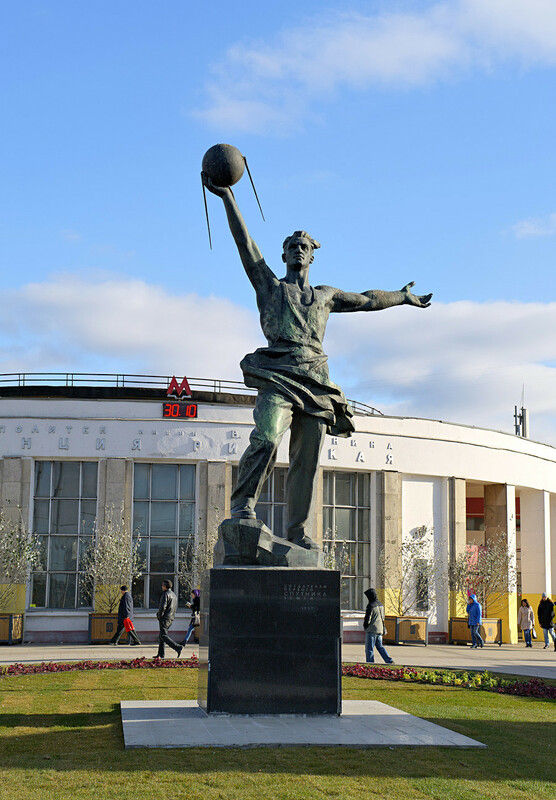 The monument honors Soviet cosmonauts whose lives were connected to Kaliningrad: Alexey Leonov, Viktor Patsayev and Yuri Romanenko. 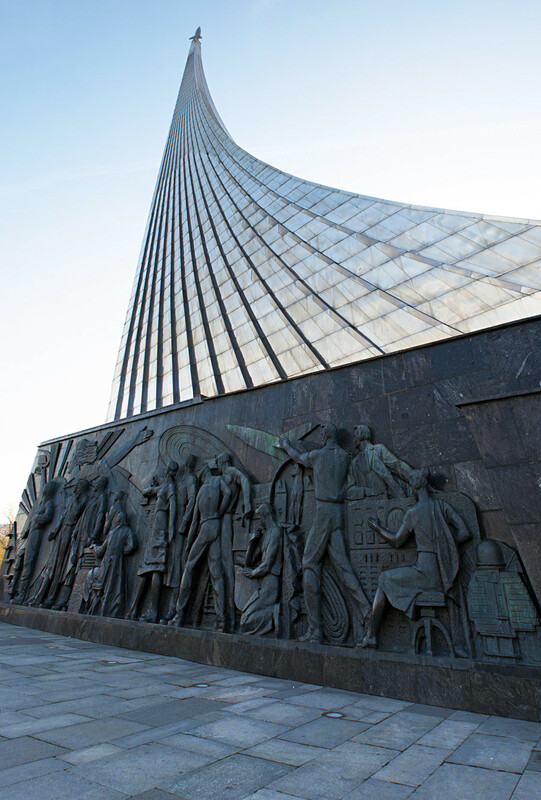 The 42.5 meter long monument was made out of titanium, which is widely used in the construction of space ships. It is the world’s largest monument made out of this metal. 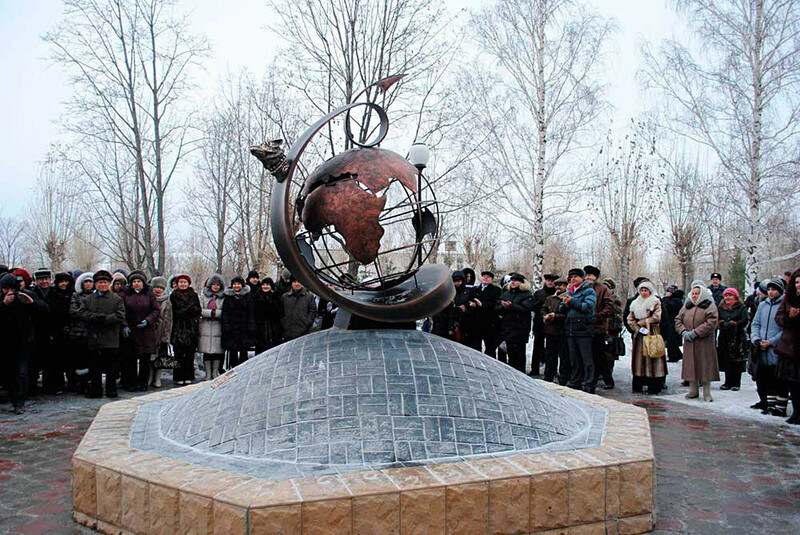 The monument was erected near the village of Nizhnyaya Payva in the place where the first woman in space, Valentina Tereshkova, return to Earth on June 19, 1963, after her famous flight on the Vostock-6 spaceship. 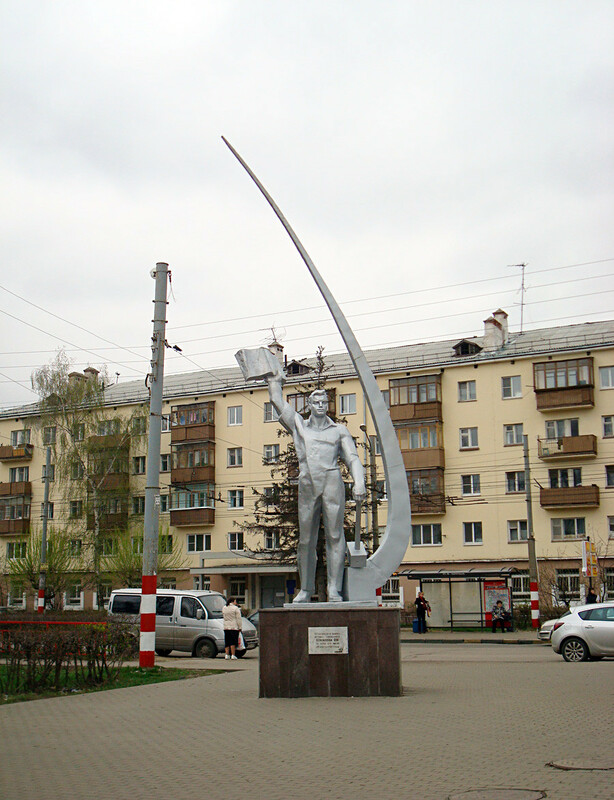 On the monument in Nizhny Novgorod, cosmonaut Vladimir Komarov holds a book – the symbol of knowledge – and a hammer, which symbolizes labor. 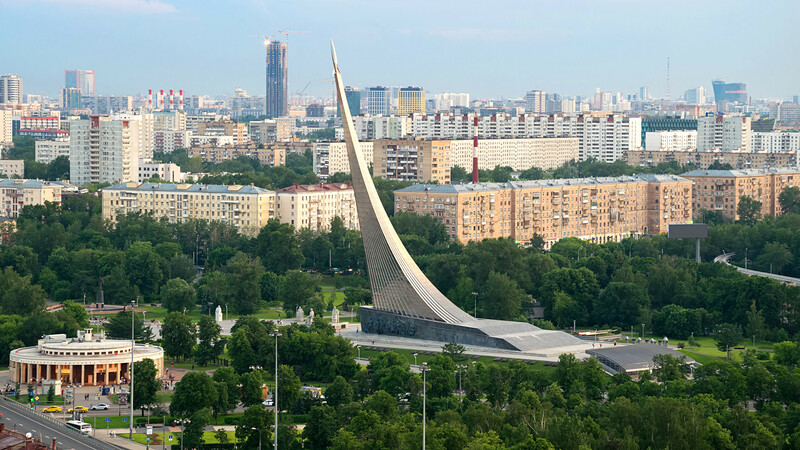 This giant 107 meter high monument was erected in 1964 to honor Soviet achievements in space exploration. 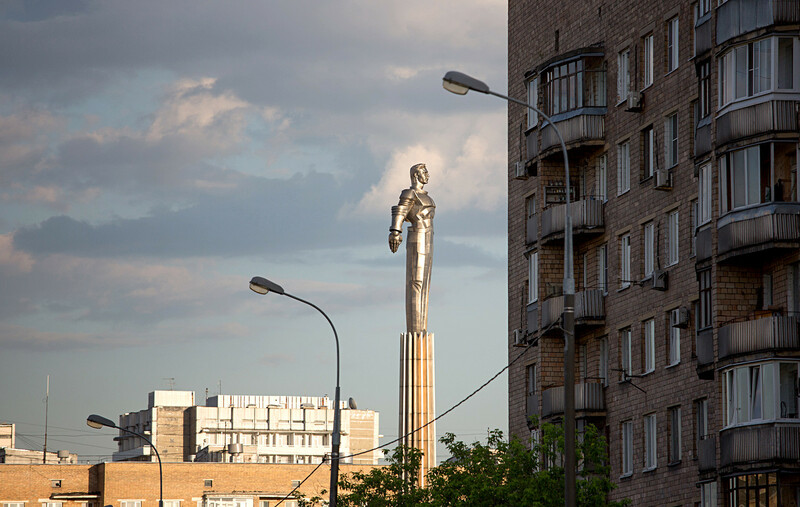 This is one of the tallest monuments in Russia. 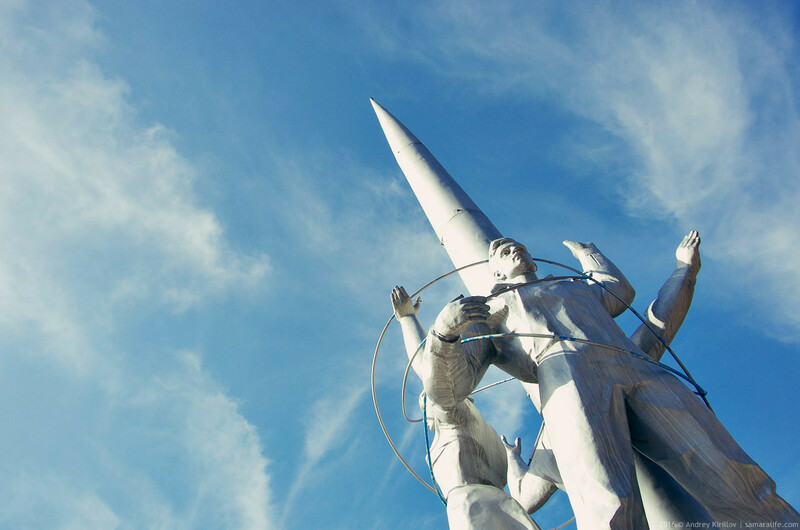 Another Moscow-based monument honors the launch of the Earth’s first artificial satellite Sputnik 1 in 1957. Soviet space dog Chernushka’s flight to outer space took place shortly before Gagarin’s flight. 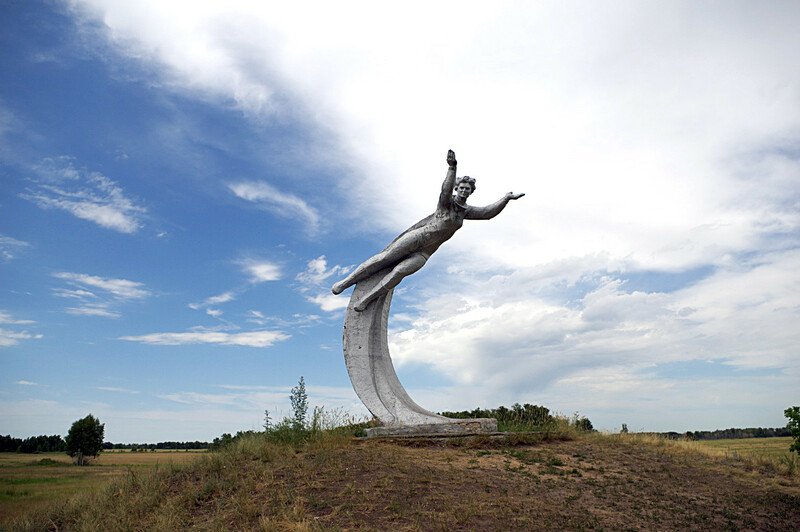 Chernushka successfully landed on March 9, 1961, near the village of Stary Tokmak in Tatarstan, where in 2012 a monument was erected to honor this remarkable event. 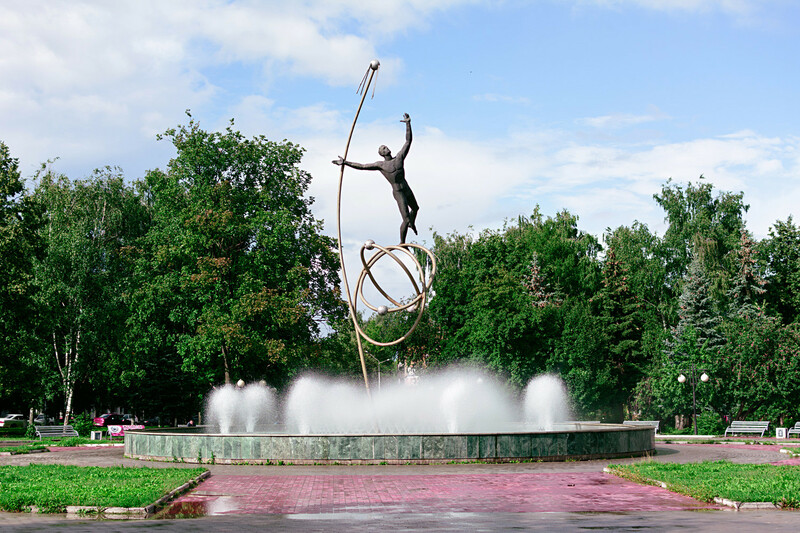 Another Conquerors of Space monument, this time in Samara, depicts three figures – two men and a woman – standing around a space rocket and holding two iron circles which symbolize space orbits. 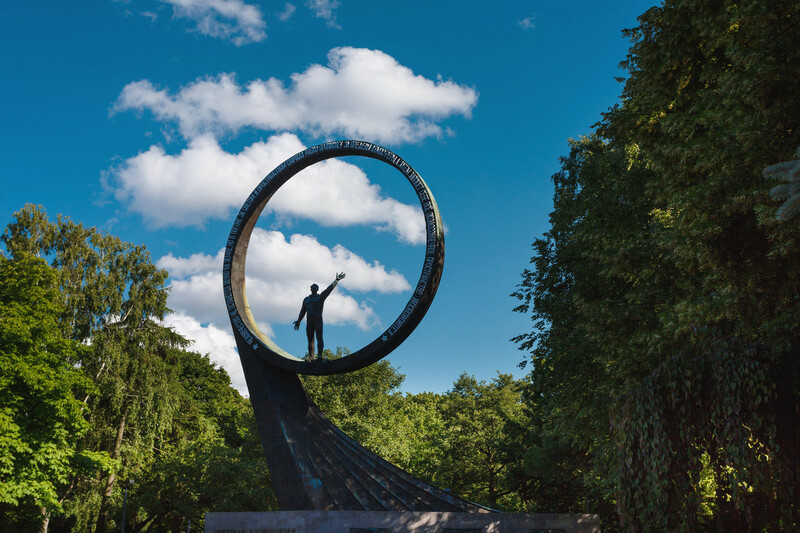 This monument honors people who devoted their lives to space exploration and reaching new horizons. And here you can see the best Soviet space-themed posters.